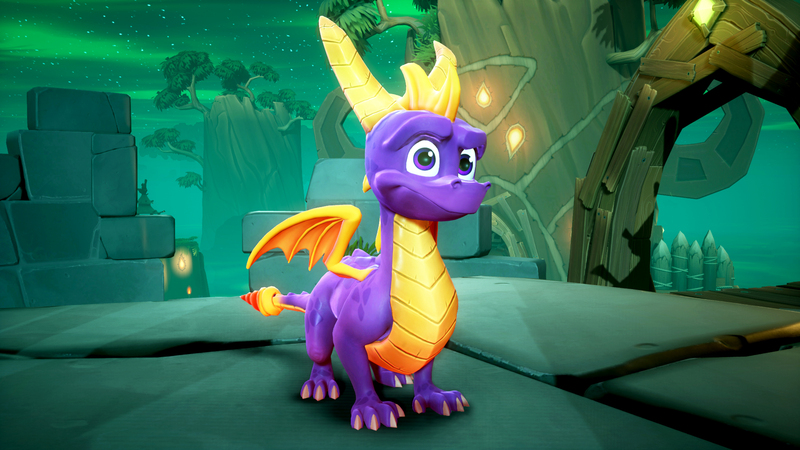 Several retailers including Wal-Mart have listed Spyro Reignited Trilogy and Crash Bandicoot N. Sane Trilogy bundle on their websites for a price of $59.99. Spotted by ResetEra user Motwera, the bundle is apparently set for release on November 13, when Spyro Reignited Trilogy arrives on the PlayStation 4, Xbox One, and PC. Six games for $60 is a pretty good deal for those who have yet to play Crash Bandicoot and/or are interested in the upcoming Spyro trilogy. While the bundle hasn’t officially been announced yet, it’s safe to assume we’ll hear something soon. Stay tuned.